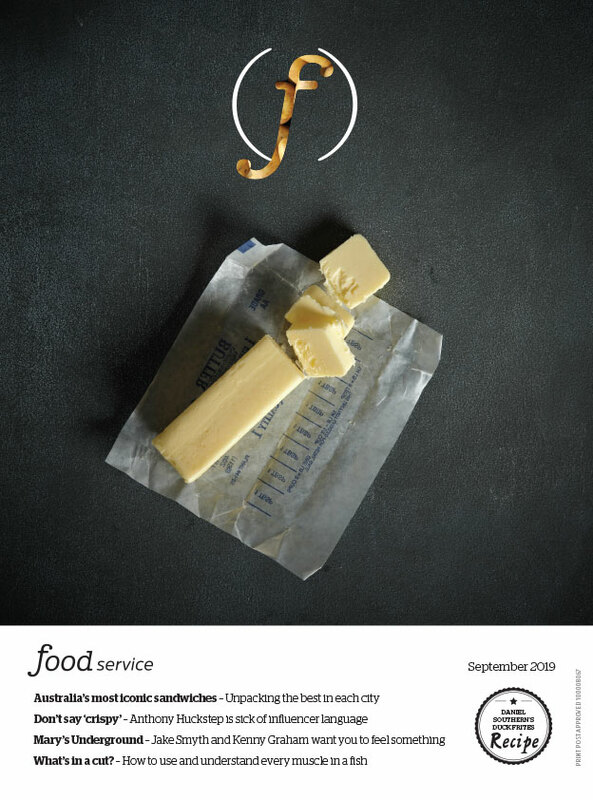 Foodservice has long been a passionate champion for reducing food waste in the commercial kitchen. For that very reason, we have partnered up with the Australasian Waste & Recycling Expo (AWRE) and five of the country's leading experts to bring the discussion to you with Managing and Reducing Food Waste in the Commercial Kitchen. The Australian foodservice industry generates an astronomical amount of food waste which ends up in landfill. Indeed, some 661,000 tonnes of food goes to waste annually. This places an enormous strain on the environment. Plus, underutilised ingredients and produce are detrimental to a business' bottom line. Thus with this in mind, the panel session Managing and Reducing Food Waste in the Commercial Kitchen has been designed to support restaurateurs, chefs, managers and other foodservice professionals looking to reduce their food waste footprint. 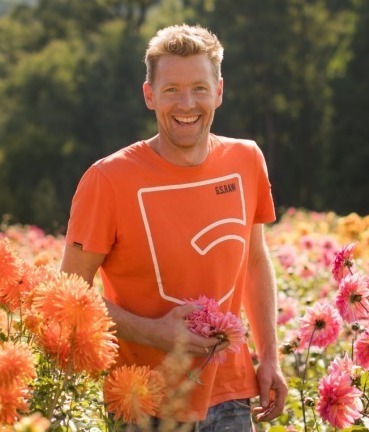 Eco-activist Joost Bakker is one of the expert panellists of the discussion, Managing and Reducing Food Waste in the Commercial Kitchen. Taking place on Thursday August 30, host and editor of foodservice, Anita Connors, will speak to Joost Bakker (sustainability activist), Katy Barfield (Yume Food), Mark LaBrooy (Three Blue Ducks), Gareth Howard (Acre) and Tony Panetta (ICC Sydney) about the challenges restaurants and cafes face regarding food waste, and what pragmatic as well as creative solutions businesses can put in place to combat it. Attendees will have the opportunity to ask the panellists questions specific to their own kitchen operations. And following the presentation, attendees and panellists will be able to network over drinks. Managing and Reducing Food Waste in the Commercial Kitchen takes place on Thursday August 30 at the ICC Sydney at 2:15pm. To register your interest for this invitation-only session presented by foodservice, Fine Food Australia and AWRE, please visit awre.com.au/foodwaste.